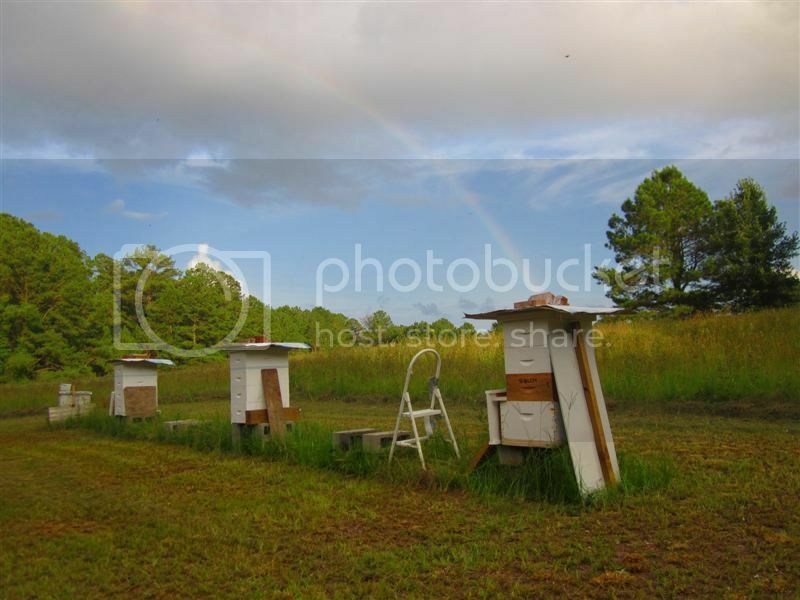 Not only is there a pot of liquid gold at the end of this rainbow, it’s nestled in hive number 7. How lucky is that? Herb Lester Apiaries, Tennessee. Brilliant! One to enter in competitions.